Marisa is featured as “Gianetta” in The Gondoliers and in our concert series. Marisa’s love for music developed early performing solos in school and winning awards in Eisteddfods. Most notably, Marisa has received Highly Commended in the McDonald’s Performing Arts Challenge in Gilbert and Sullivan in 2008 and was a finalist in the Ryde Eisteddfod Operatic Aria and German Lieder in 2012. 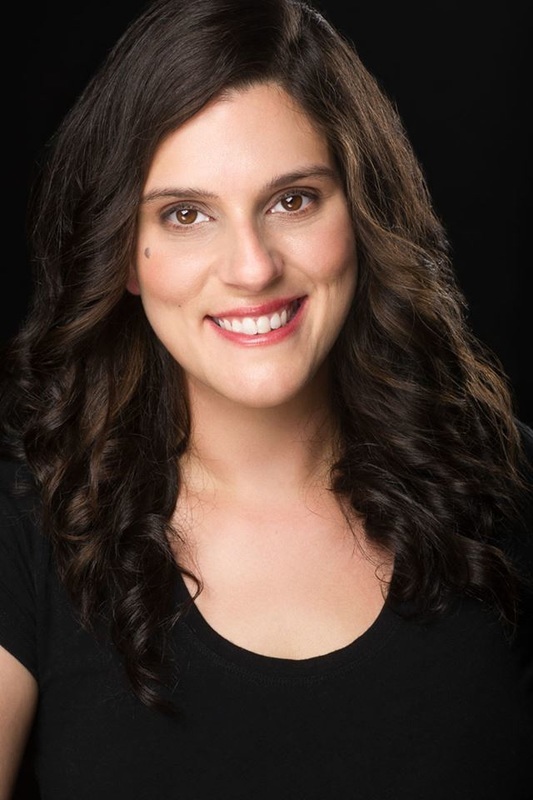 In theatre, Marisa has played “Edith” in The Pirates of Penzance twice, “Duchess of Plaza Toro” in The Gondoliers and was the understudy for “Donna Anna” in Don Giovanni. Last year, Marisa was featured in Pacific Opera’s Young Artists program singing in a number of concerts. She performed in the Italian Classics concert, a Gala concert at the Sydney Opera House and in a love-song themed concert at the State Library. Marisa is currently taught by Prudence Dunstone.